June looks to be a good month for PS4 owners. It seems that the free games coming to PlayStation Plus members in June was prematurely leaked by PlayStation Turkey on Twitter. The tweet in question has been removed by LeaderGamer has a screencap. According to the screencap, next month will be headlined by Dontnod’s Life is Strange and Tripwire’s Killing Floor 2. The former is a choice-based adventure title with time-traveling, heart-breaking developments and more than its fair share of Chaos Theory. The latter is a pretty fun co-op zombie killing title with various classes, different Zed bosses and even a mode where you can play as the zombies. The rest of the June 2017 line-up is still to be announced so stay tuned for official word from Sony. Though this leak appears to be legit, take it with some degree of salt until the announcement is made. 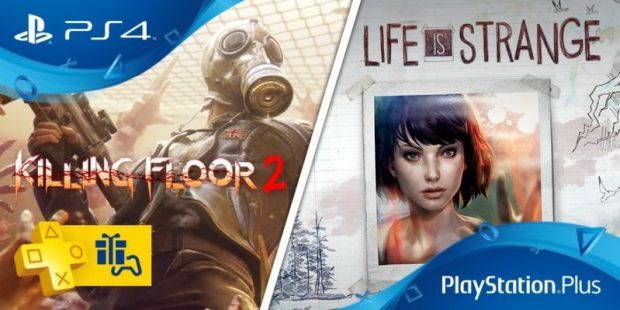 What are your thoughts on next month’s free games for PlayStation Plus? Let us know in the comments below and stay tuned for more information.